WE LOOK FORWARD TO HOSTING YOU IN HIGHLANDS RANCH COLORADO. BOOK DIRECT ON OUR NEW WEBSITE FOR THE LOWEST RATES AVAILABLE. Our beautiful all suites hotel sits on East Country Line Road, in Highlands Ranch Colorado. 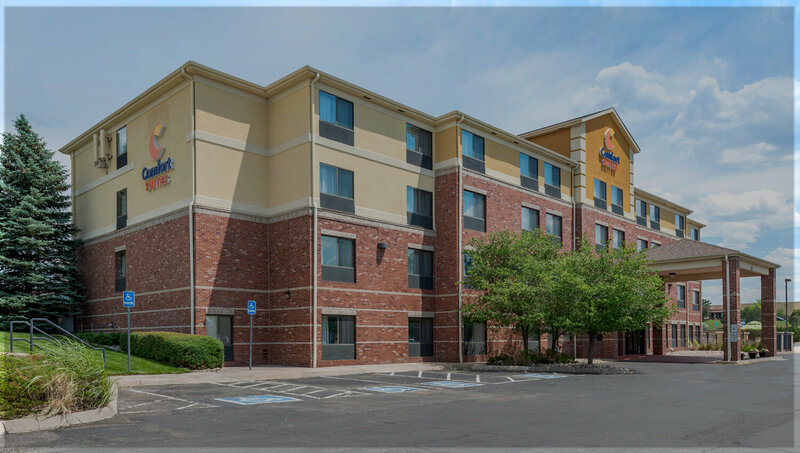 Our ideal location offers quick access to C-470 and I-25 so guests of the hotel can easily reach other areas of Colorado like Littleton, Centennial, and Lone Tree. We are only eighteen miles from historic Downtown Denver, and minutes from the Denver Technological Center. Our Colorado hotel is a short drive from popular shopping malls, sports complexes, amphitheaters, local favorite bars, and restaurants, as well as numerous outdoor excursions like hiking and world-class skiing. The Denver International Airport is just over thirty miles away, and a scenic drive will deliver guests to the threshold of the Rocky Mountain National Park. At the Comfort Suites Highlands Ranch Denver Tech Center, we offer a 100% smoke-free property for the comfort of our guests, and the convenience of express check-in and check-out. Additional amenities and services include soundproof non-smoking suites, complimentary WiFi, a hot breakfast buffet served daily, vending machines with a variety of snacks and beverages, newspapers, an elevator, VIP facilities, a fitness center, an outdoor hot tub, and Hot Tub. Additionally, 864-feet of versatile meeting and banquet facilities, catering, bottled water, and dry cleaning services are available for an additional fee. 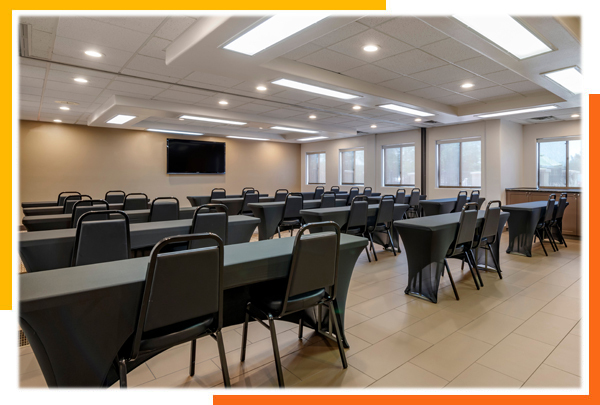 The spacious meeting room at our award-winning hotel includes audiovisual equipment with a 50” LCD Television, a projector screen, speakerphone, and flip charts, complimentary WiFi as well as wired access, and our business center that includes copy, fax, and print services. Please note that a projector is not included. 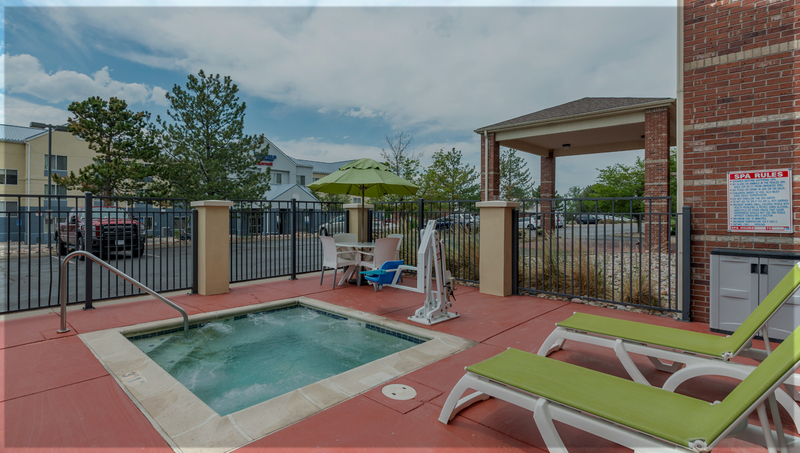 There is no shortage of exciting attractions in Colorado, and the Comfort Suites Highlands Ranch Denver Tech Center Hotel keeps guests close to all the attractions that draw visitors to Colorado every year. Our award-winning hotel is minutes away from attractions like the 16th Street Mall, Elitch Gardens Theme Park, and the Broncos Stadium at Mile High. 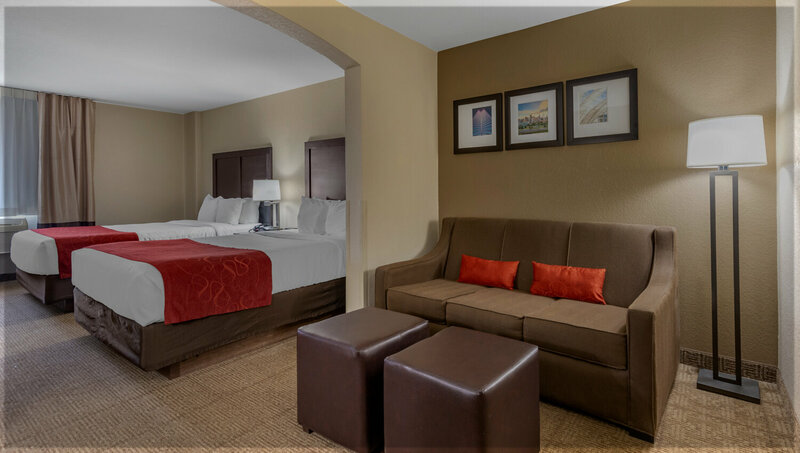 Whether guests want to explore nearby Historic Downtown Denver, catch live theater, enjoy gourmet restaurants, or explore the many nature trails and take in the breathtaking beauty of Colorado, the Comfort Suites Highlands Ranch Denver Tech Center has the perfect suite to make a memorable visit. The Comfort Suites Highlands Ranch in the Denver Tech Center offers an 864-foot versatile meeting room that is ideal for corporate events or special occasions. 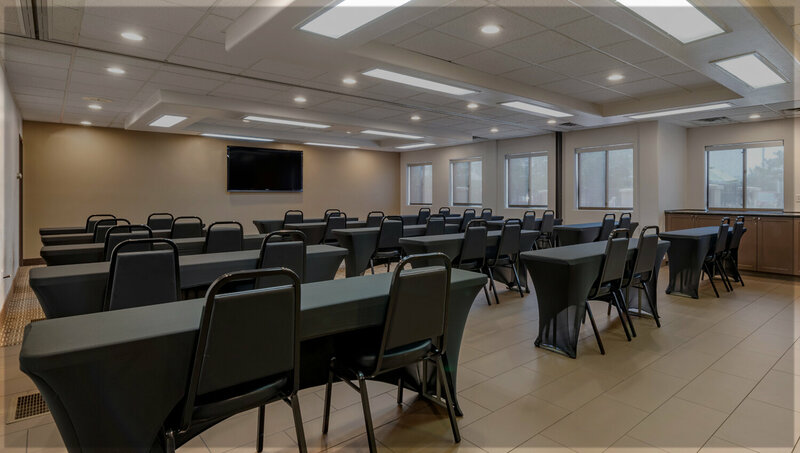 We provide a host of amenities to support your successful meetings like audiovisual equipment with a 50” LCD Television, a projector screen, speakerphones, and flip charts, complimentary WiFi as well as wired access, and our full-service business center. We have event planners available to coordinate catering options as well. Learn more about how our experienced staff can assist you with your next meeting or event. 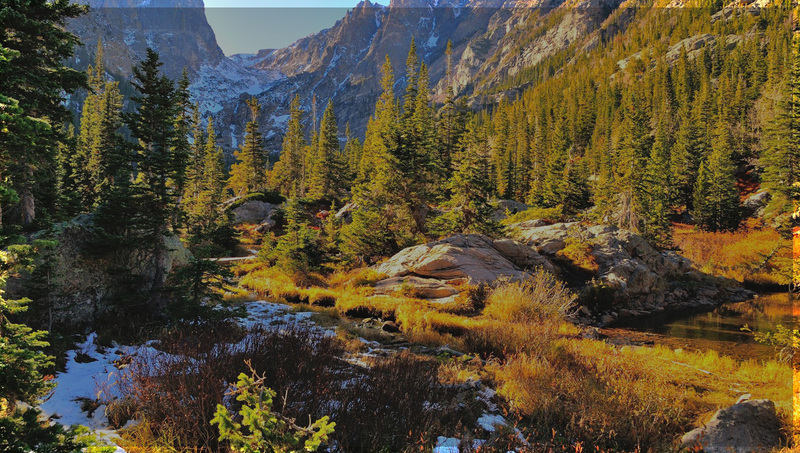 Colorado is a land of immeasurable beauty and seemingly endless outdoor excursions. Our Highlands Ranch Denver Tech Center Area location keeps you near legendary National Parks, celebrated restaurants, sports venues, shopping, water parks, and exciting nightlife. Highlands Ranch and the surrounding areas throughout Denver Colorado offer solo travelers and families limitless options to explore. Take a look at all the nearby attractions, and Highlands Ranch Denver will soon become your new dream destination.